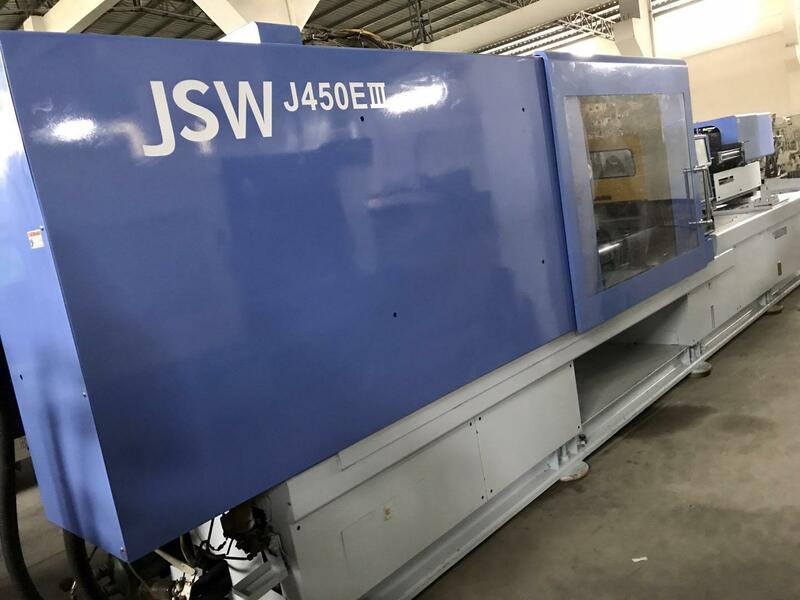 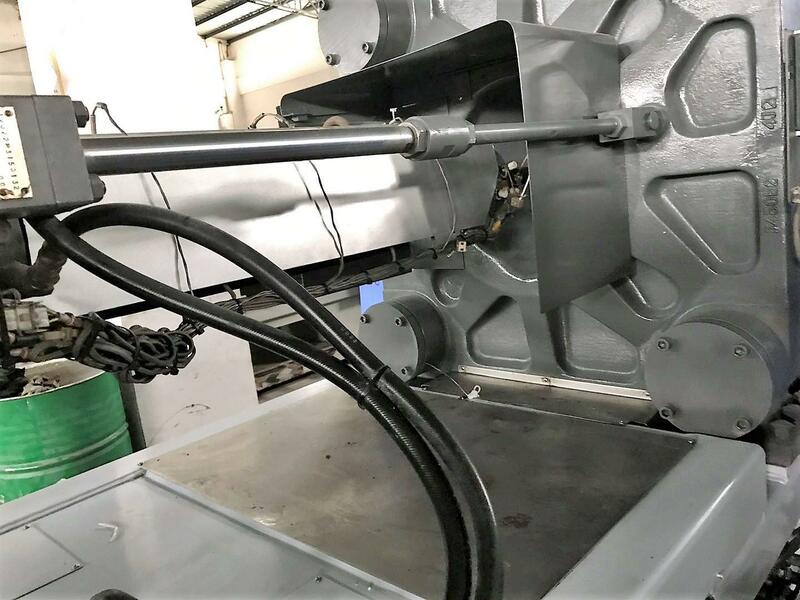 JSWJ450EIII used Injection Molding Machine. 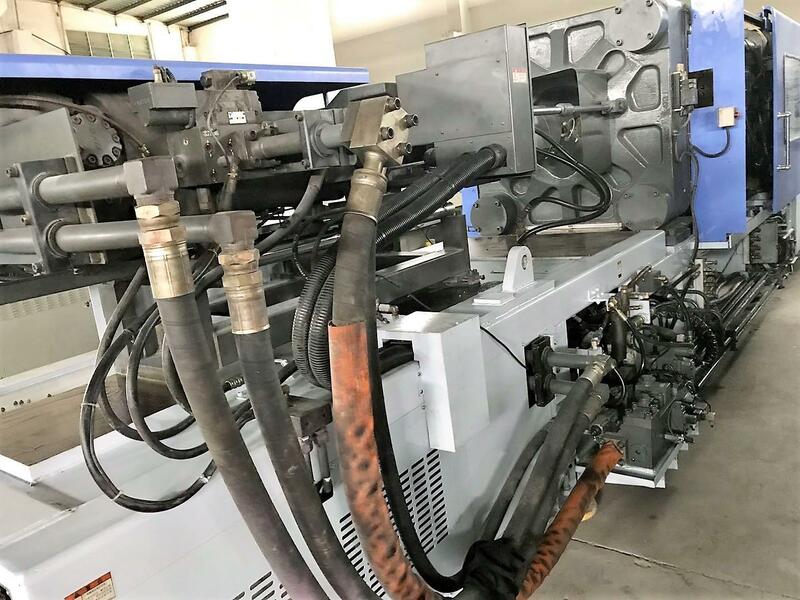 Machine is in very good working condition. 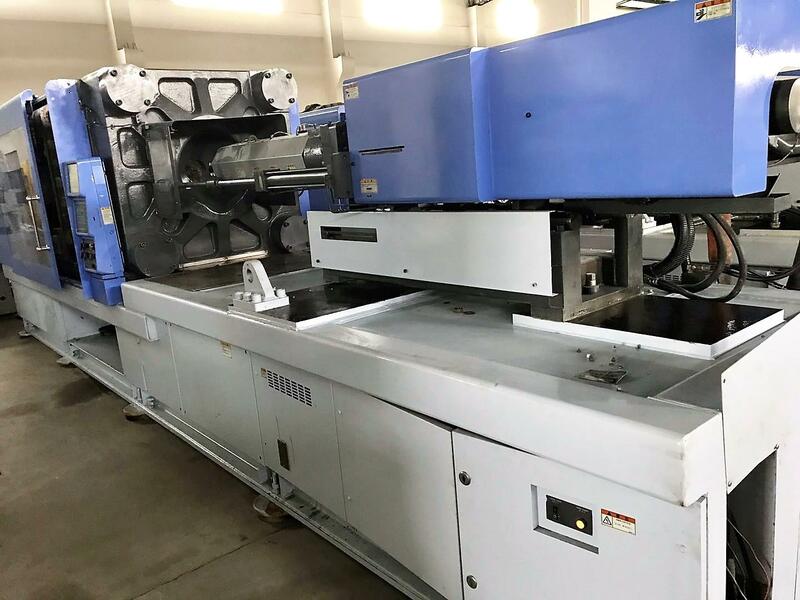 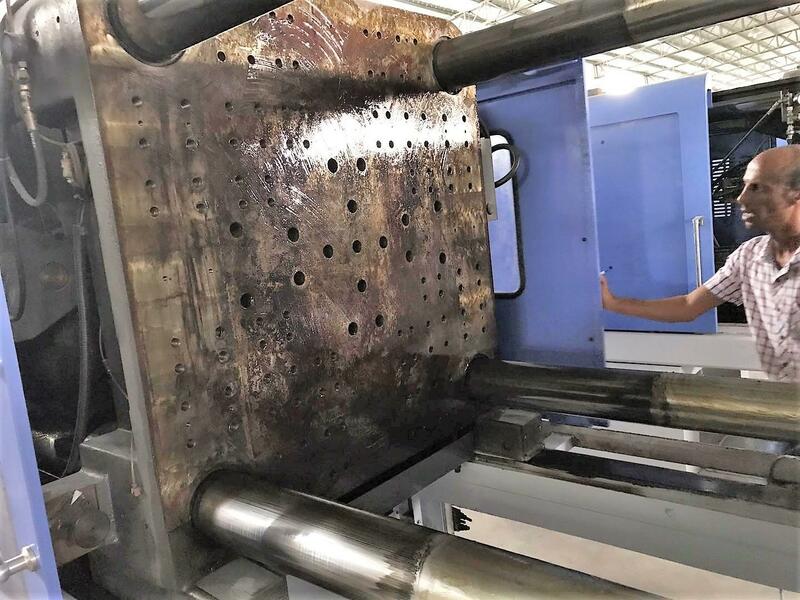 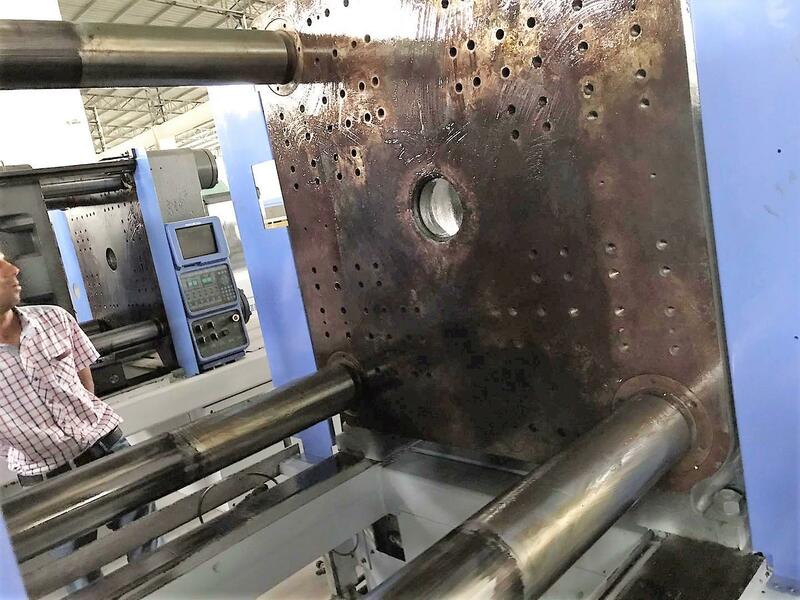 Interested customer is welcome to visit our warehouse to inspect the machine and test it running under power.